Finding IP addresses can be complicated. Web browsers don't usually display them. Furthermore, large websites use a pool of IP addresses rather than just one, meaning that the address used one day might change the next. Two people in different parts of the world often obtain different IP addresses for the same site even if they use the same lookup methods. Pinging example.com [​151.101.193.121] with 32 bytes of data: . . . Both the Google Play and Apple App stores contain many apps that can generate these same pings from a mobile device. 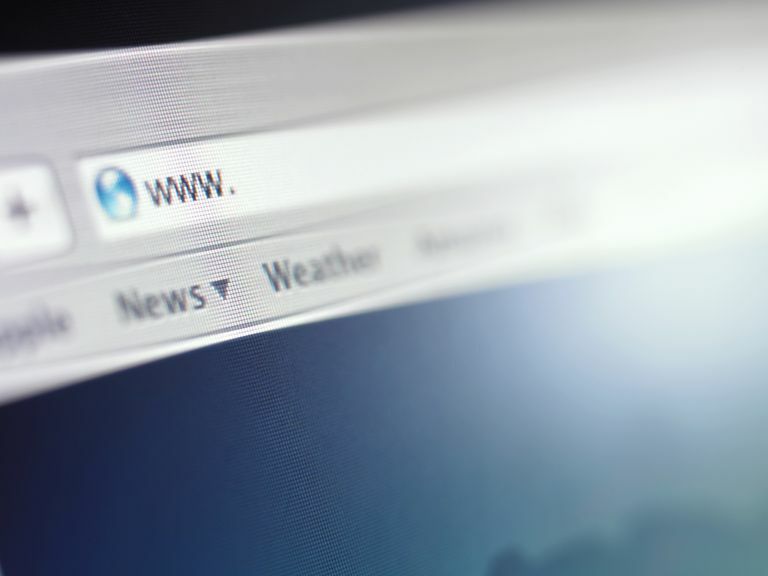 Many large websites do not return connection information in response to ping commands as a security measure, but you can usually still obtain the site's IP address. The ping method fails if the website is temporarily unreachable or if the computer used to perform the ping is not connected to the internet. An alternative method for finding website IP addresses relies on the internet WHOIS system. WHOIS is a database that tracks website registration information including owners and IP addresses. IP Address: 207.241.148.80 (ARIN & RIPE IP search) . . . In the WHOIS method, the IP addresses are stored statically in a database and therefore do not require the website to be online or reachable over the internet. Popular websites publish their IP address information, which is accessible through standard web searches — so if you are looking for an IP address for Facebook, for example, you can find it online with a simple search. Does IP Address Location (Geolocation) Really Work?